Revive - Because you are unique, our solution has to be unique to you. We love coffee but also love a great cup of tea and occasionally a sneaky hot chocolate. Sometimes we want a light snack or a cold drink too. You can expect to see some familiar brands within our range but we aim to stock 60% with our healthier range which is ever increasing. 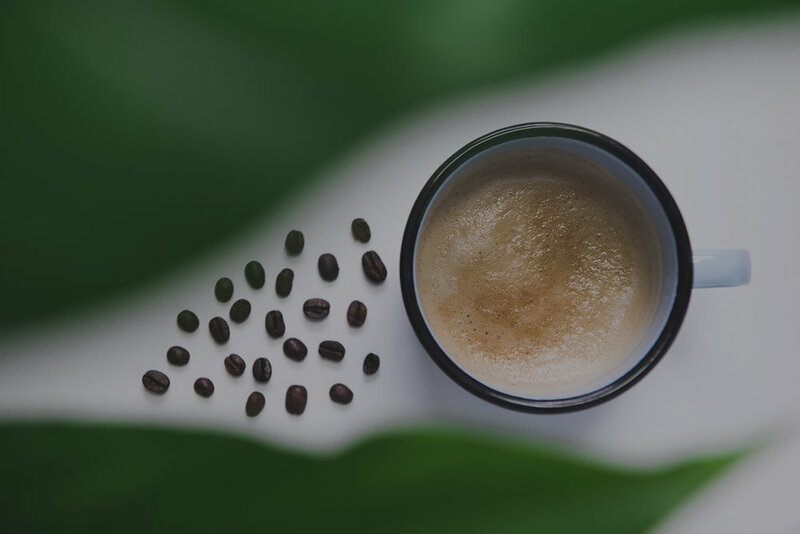 From table top coffee machines to coffee towers. From snack and cold drink machines to combination snack, food and cold drinks. Once we have listened to what you are hoping to achieve, we can recommend the best equipment for the job. 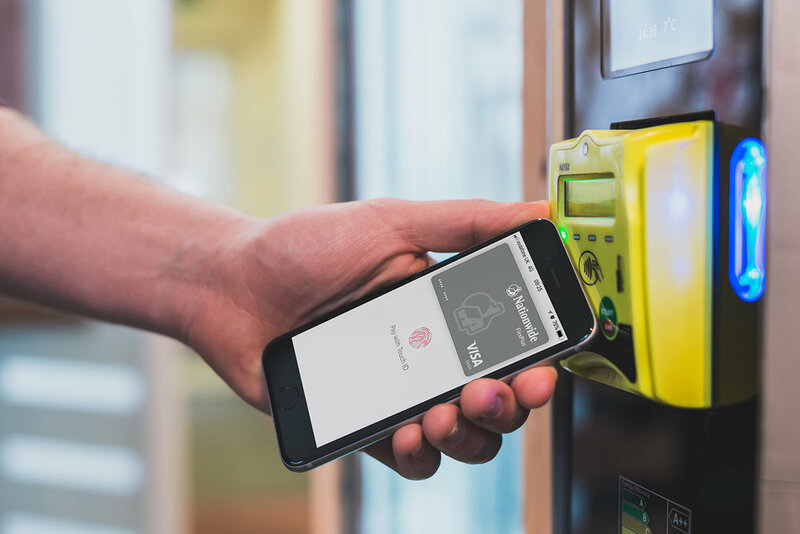 Whether for a social unmanned cafe or a stylish grab and go location, until you've seen Doozy, it's quite possible you didn't realise you needed one. The equipment is hidden behind a mix of up-cycled wood and wood from sustainable forests. 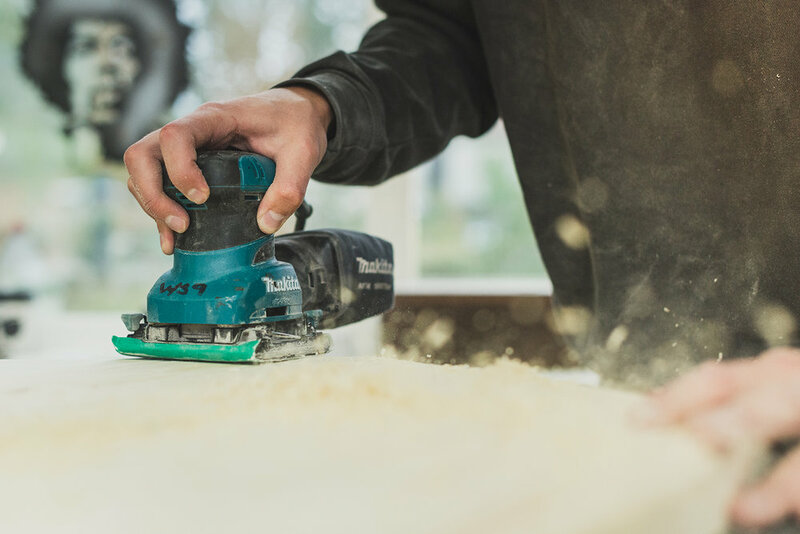 From design to installation and ongoing support, we look after everything. 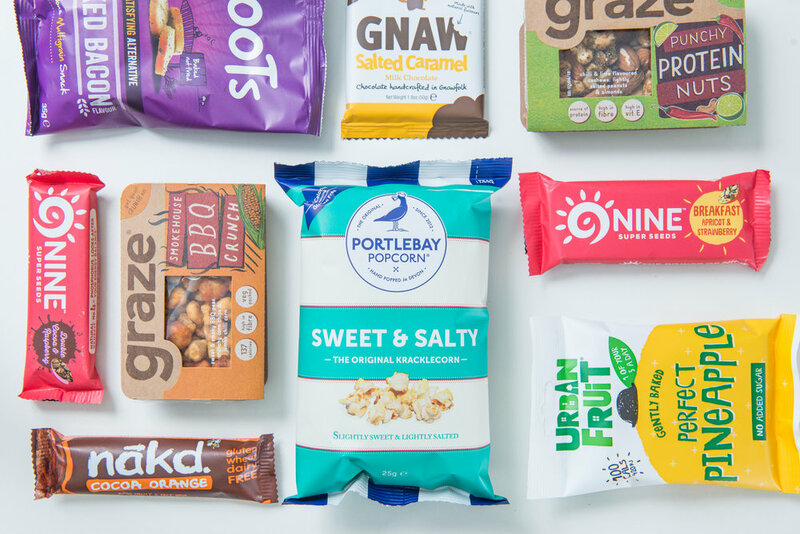 With a big focus on healthy, we stock 80% of our machines with healthier alternatives including 9nine Bar, Cawstons, Graze, Portlebay Popcorn, and Metcalfes. We also include a range of more indulgent snacks to go with your Fairtrade latte or cup of tea. Sit down, have a break, recharge the batteries and feel good.